It was one of those losses hard to digest and it’s definitely one José Mourinho will never forget. The day the Portuguese coach made his return to Stamford Bridge to face Chelsea, the team who first welcomed him when he kicked off his adventure in England more than 10 years ago, he got served a 4-0 beating. 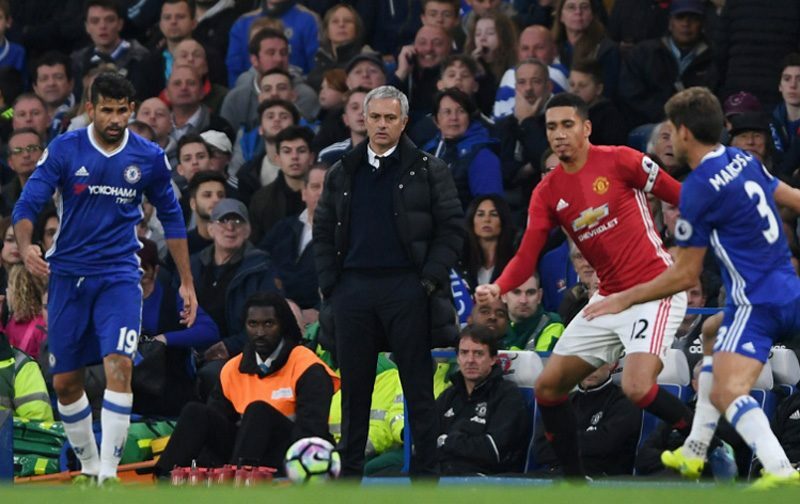 It was another reality check for the “Special One”, who seems to be less special every time his team gets demolished with no mercy. 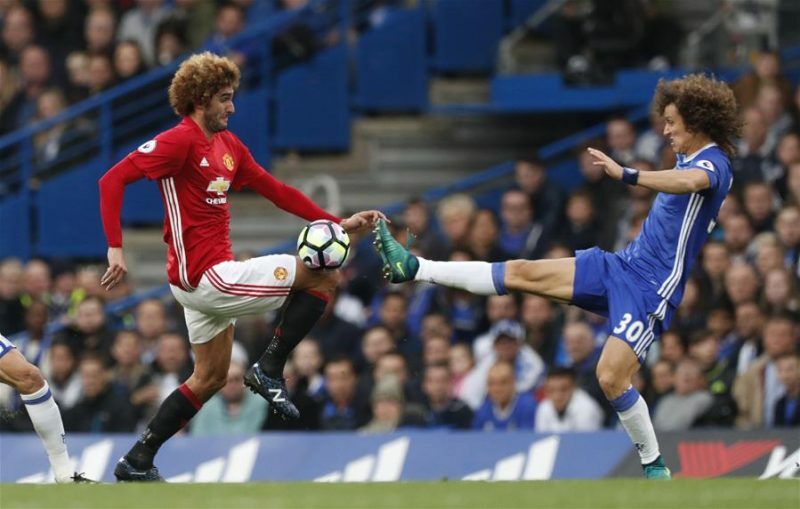 Manchester United never really appeared to have the weapons they needed to battle against a powered up Chelsea side and the hosts easily ran over their opponents at the Old Trafford. Mourinho: “I apologize for a loss like this, since I’m the leader of this team. I must say I’m 100% with Manchester United, not 99%. I’m not 1% with Chelsea either, or any other club for that matter. There’s only way to bounce back from this and that’s get back into training and keep fighting”, started by commenting the former Real Madrid and Internazionale manager. While we all wait for the next games, there’s a new Premier League quizz developped by Paddy Power Premier League Odds specialists, to test your knowledge about the competition. Feeling up to the task?